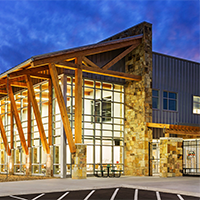 SFA has set the standard for community recreation center feasibility studies. Our planning, market research, and financial forecasting process equips decision-making bodies with answers to the most important questions. That is because SFA feasibility studies include detailed cash flow forecasts and utilization projections that are based on our proven market research process. 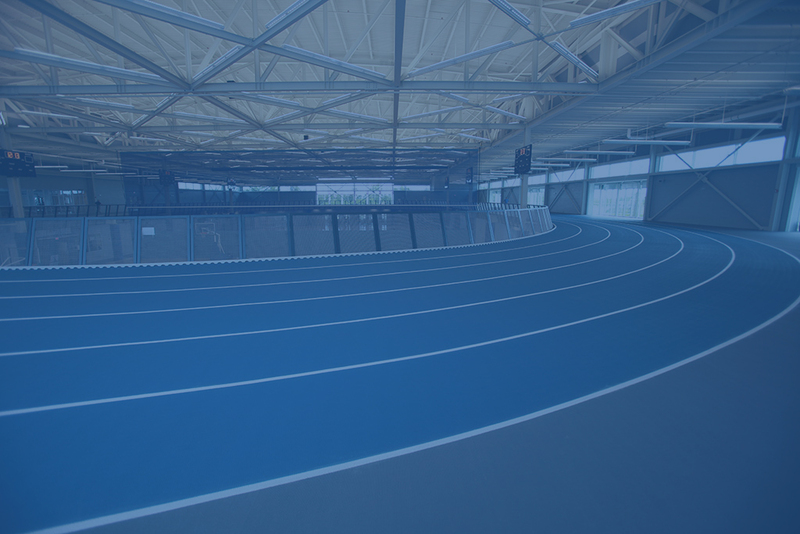 Over the years, Sports Facilities Advisory has developed models for market research and feasibility analysis that are now utilized by national funding sources and a variety of government agencies. SFA’s community engagement process utilizes online surveys, stakeholder interviews, user group meetings, and market demographics to provide foundational data during the community recreation feasibility study process. SFA’s model for feasibility studies provides for metrics-based analysis which accounts for factors such as community need, site options, capital requirements, competition, and community development objectives. We utilize this myriad of factors as the basis for our detailed construction and start-up cost and cash flow forecasts; as well as assessing feasibility and defining parameters for the size of the building, management and marketing requirements. 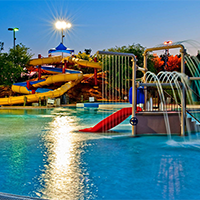 SFA’s community recreation feasibility studies also include a detailed breakdown of each aspect of our analysis providing a scorecard which we share with clients. When needed, this scorecard allows us to work with clients to address issues that would otherwise increase the risks or simply prevent a new center from achieving its true potential. Finally there is simply no substitute for experience. 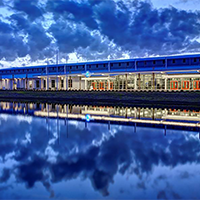 Our sister firm SFM manages and advises facilities for municipalities – today. This provides real world, operational expertise based on current day operations. The result, we often identify innovative and proven new programming to enhance the appeal and viability of the projects we study. The SFA and SFM team is here to help! Contact us today to learn what we can do for you. 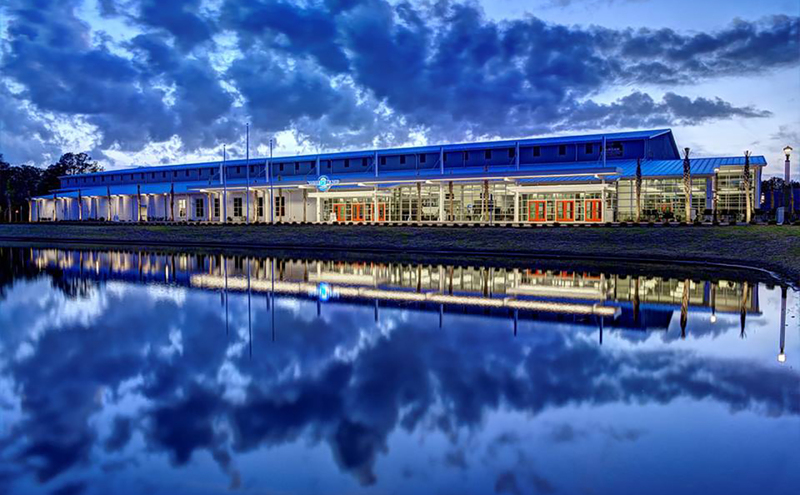 The Myrtle Beach Sports Center gives your team, your tournament or your next event the home court advantage. 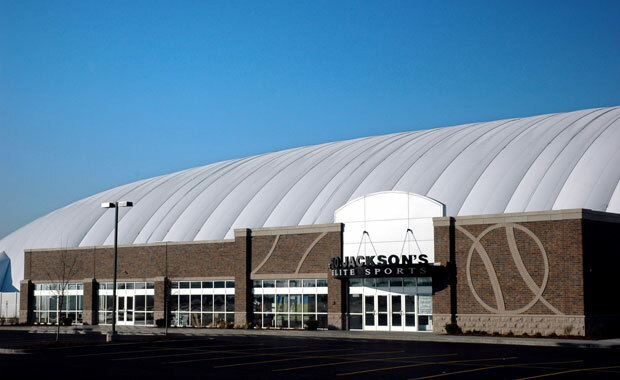 The facility features 100,000 square feet devoted to just about every indoor sport you can think of in addition to trade shows and conventions. 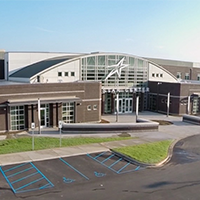 The Upward Star Center is a 120,000 square-foot indoor facility on 16 acres of land. 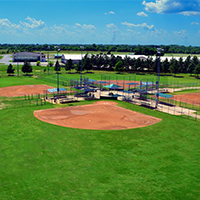 The Star Center features 6 courts, 4 grass fields, 2 turf fields, 4 batting cages, 6 team rooms, 8 meeting rooms, a shooting lab, rockwall, and fitness center. 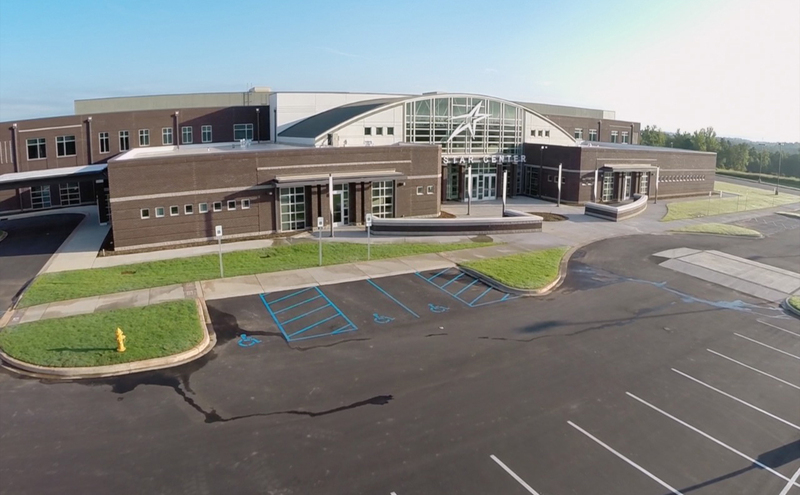 An 80 acre state-of-the-art sports campus in the heart of the Smoky Mountains. 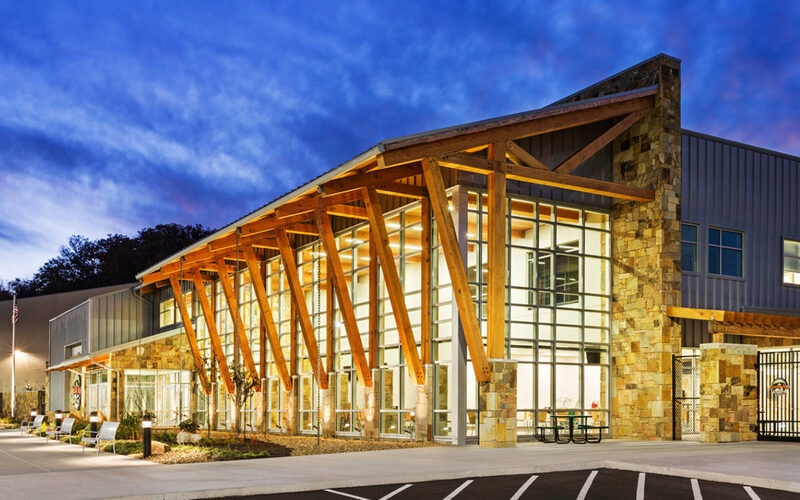 Rocky Top Sports World in Gatlinburg, Tennessee, is a brand new indoor/outdoor sports destination that is bigger, better and more accommodating than any other venue in the region. 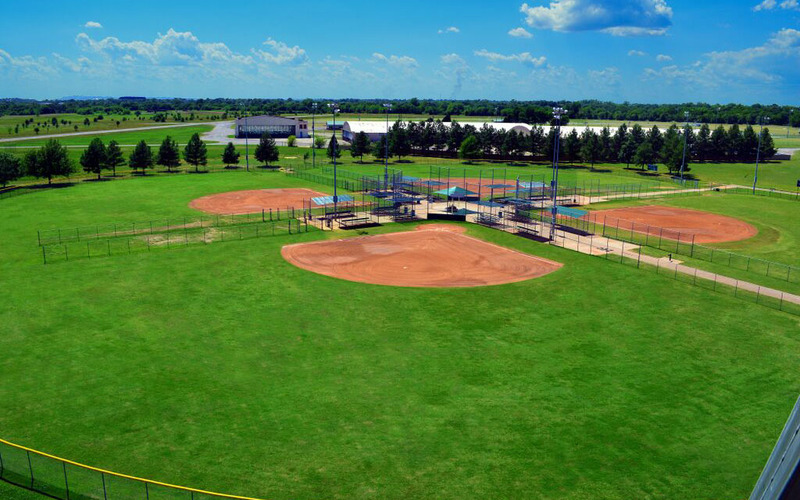 Love-Hatbox Sports Complex is a sports complex set on 60 acres located in Muskogee, Oklahoma and accommodates a multitude of sports. 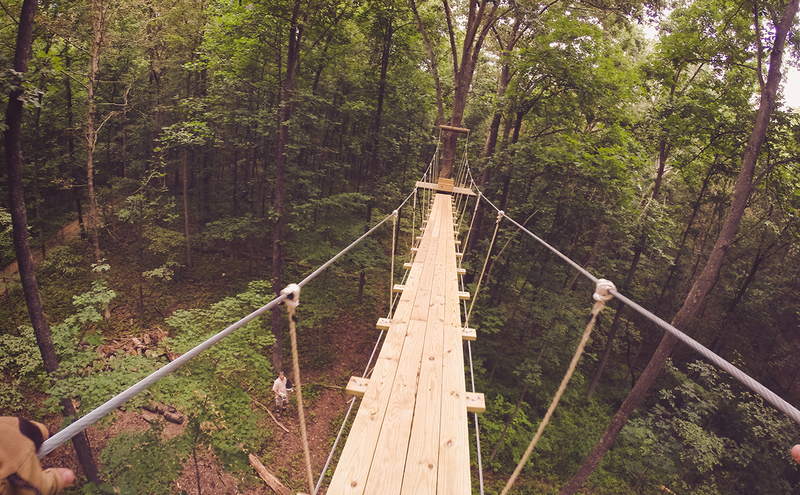 Love-Hatbox hosts leagues, camps, tournaments, and a variety of outdoor events. 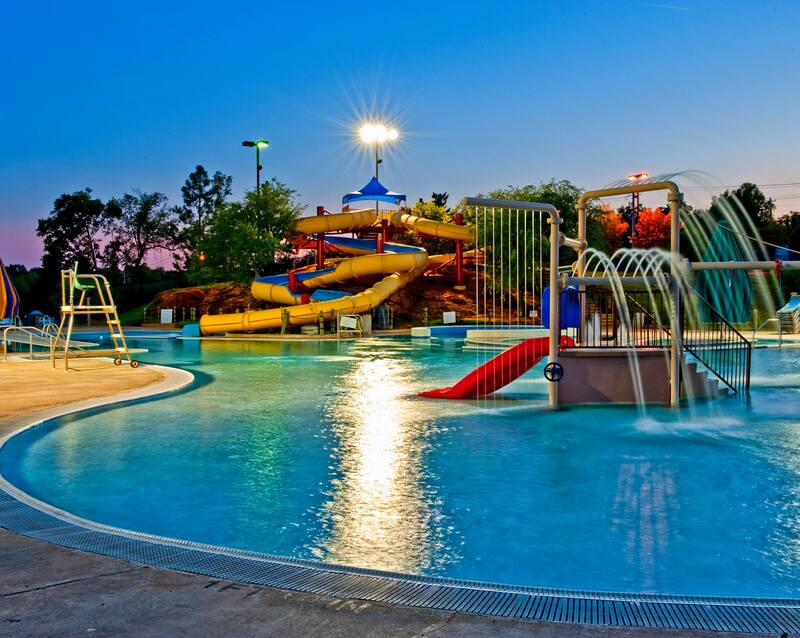 Pelican Bay is a 17 acre aquatic facility focusing on community and family entertainment featuring an aquatic rock wall, water slides, swimming lessons, and concessions. 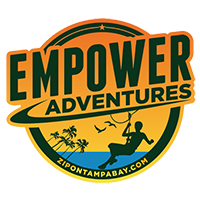 Empower Adventures Tampa Bay is a 20 acre ropes course and adventure facility focusing on team building and family entertainment built on a 40 acre wilderness preserve. 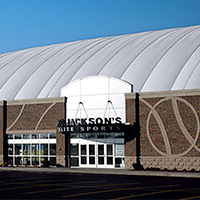 Bo Jackson’s Elite Sports (BJES) is renowned as one of the leading indoor sports training centers in the country. As an air-supported structure we will offer 114,000 square feet of unique training space for athletes, with clear spans and 70ft high ceilings. 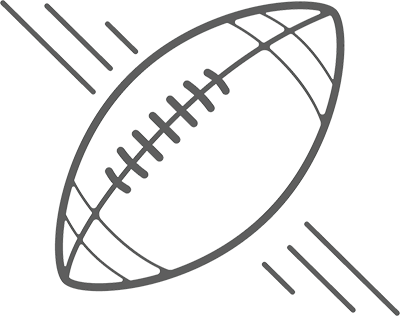 Copyright 2019 © | Sports Facilities Advisory, LLC. ALL RIGHTS RESERVED. Fill out the form below to download our sports tourism guide.